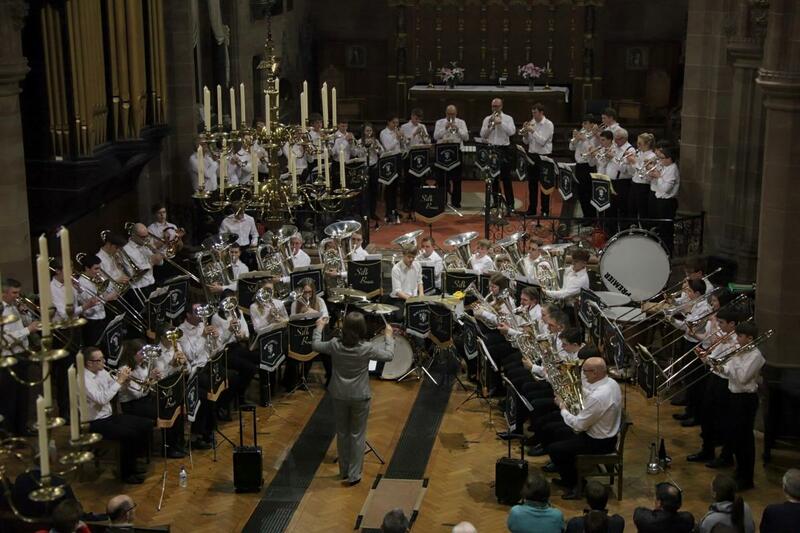 The talented young people of Macclesfield Youth Brass Band conducted by Louise Renshaw and the accomplished Silk Brass Band conducted by Tony Wyatt entertained a full house in St Michael’s Church. They were hosted by The Rotary Club of Macclesfield Castle in what proved to be an amazing concert. Proceeds from the concert will go to the Bands, and to charities supported by Rotary.